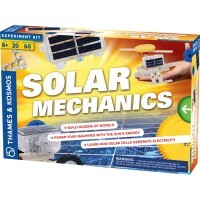 Harness the energy of the sun! 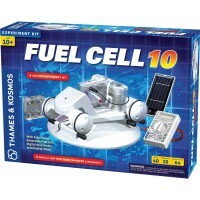 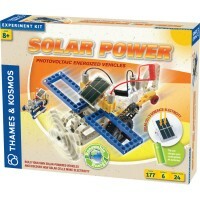 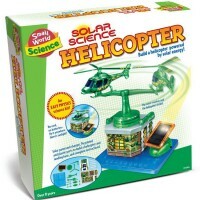 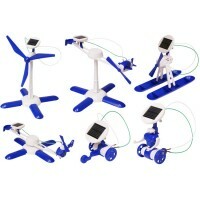 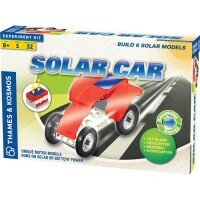 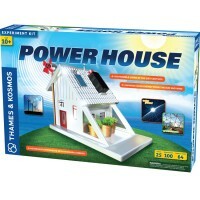 OWI's amazing Solar Science Mini Kit - 6 in 1 Model Building Set lets you build your own solar powered machines. 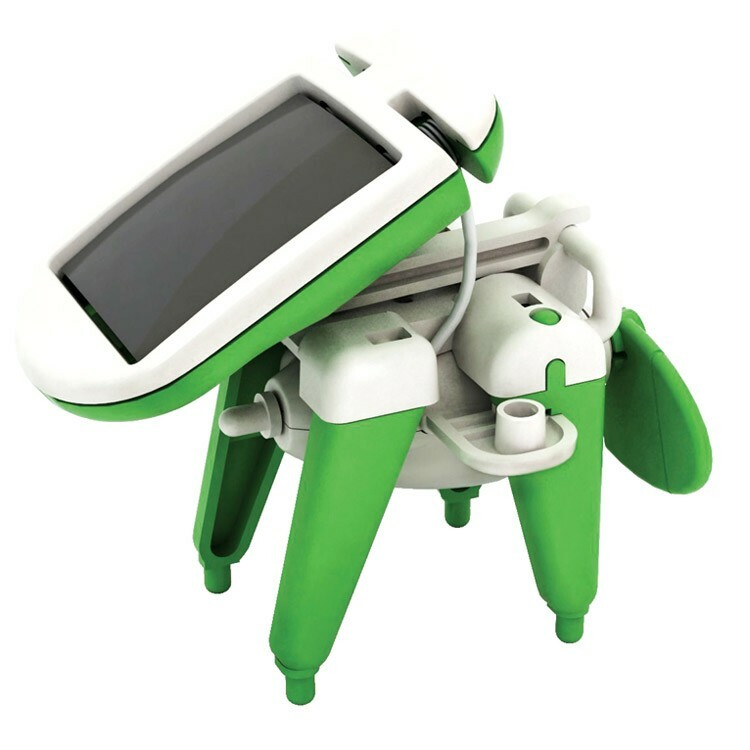 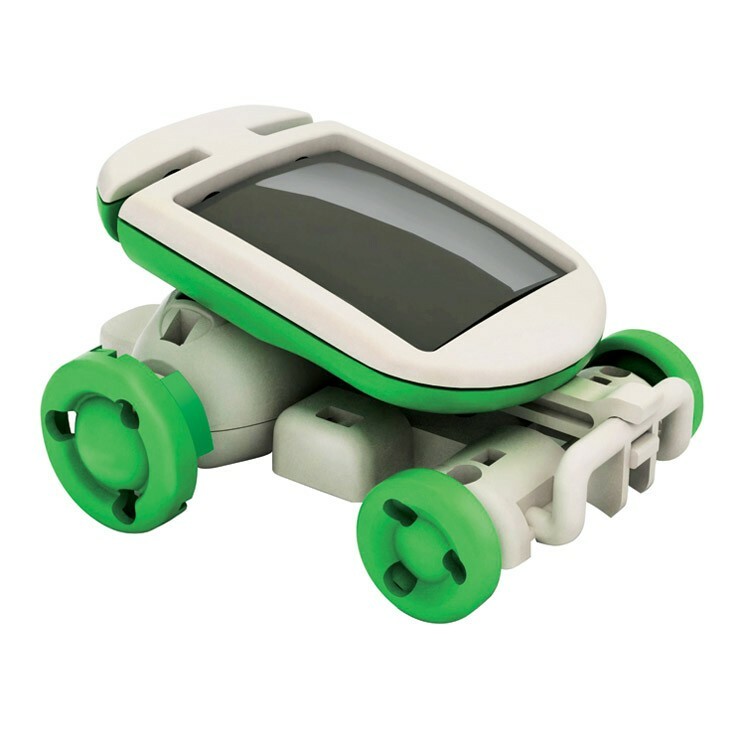 This unique technology toy from Educational Toys Planet comes with 21 snap together parts for easy assembly, and instructions to build 6 unique moving models. 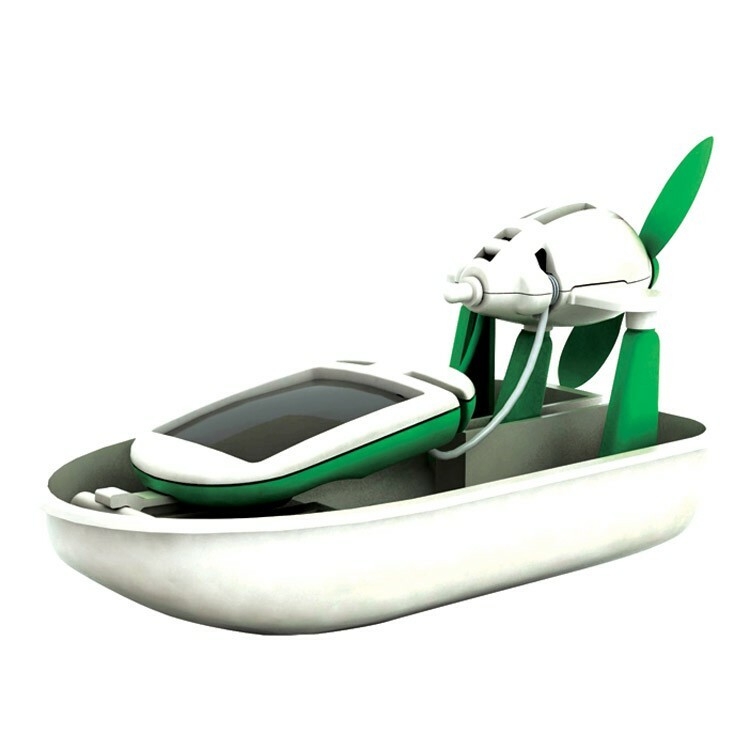 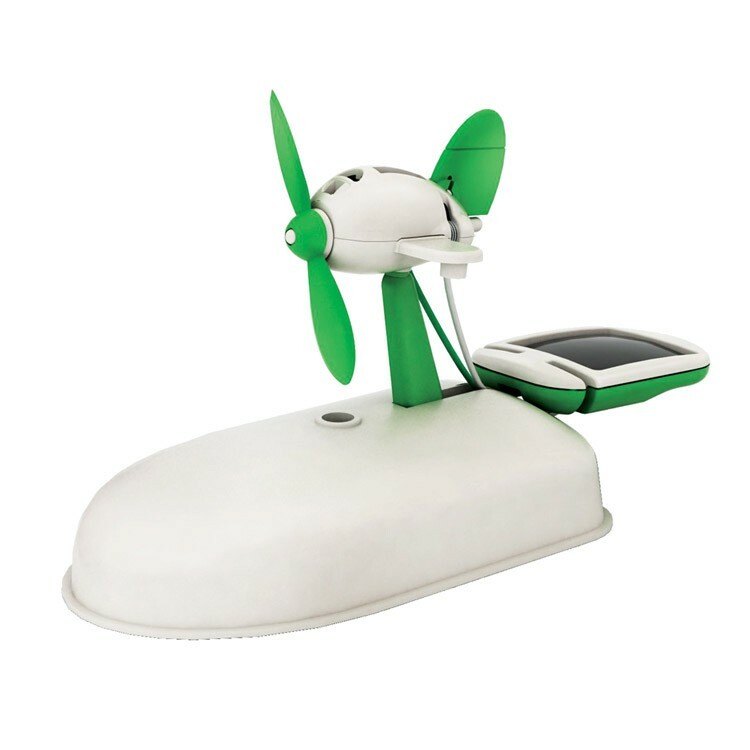 Build a solar car, solar plane, solar airboat, solar windmill, solar puppy or solar revolving plane - each machine captures power from sunlight! 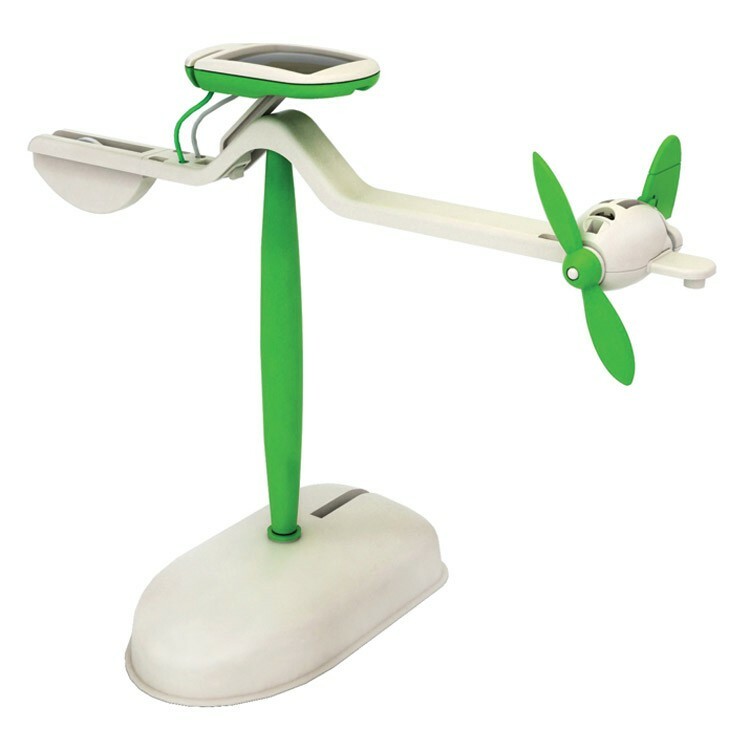 If you don't have direct sunlight, you can also use a 100 watt halogen light to generate energy. 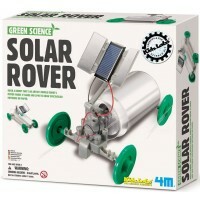 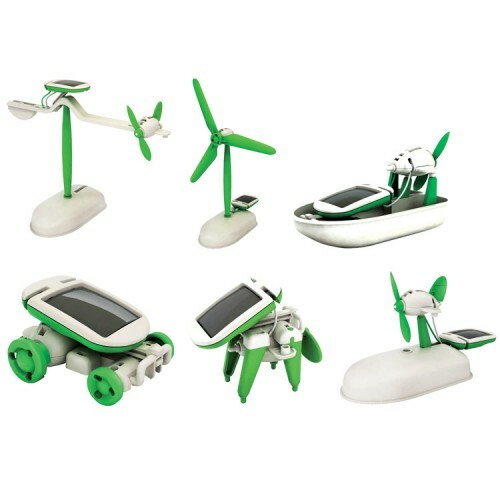 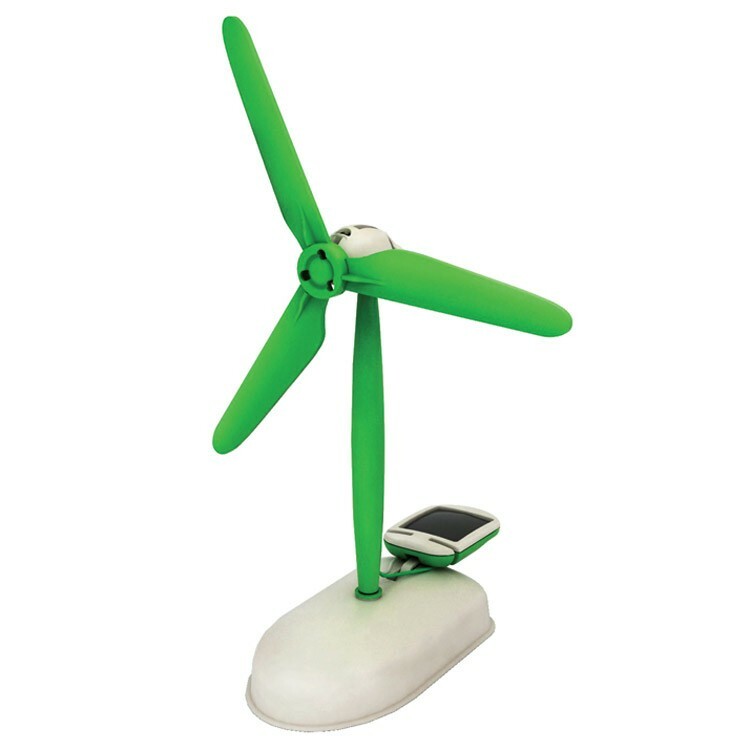 The Solar Science Mini Kit - 6 in 1 Model Building Set by OWI is an amazing way to learn about green renewable energy while enhancing your construction skills and appetite for discovery! 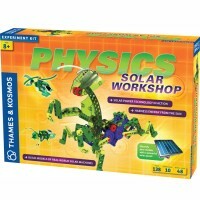 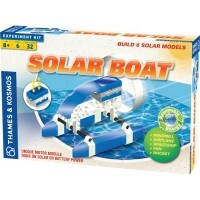 Dimensions of package 2.25" x 7.25" x 8.5"
Write your own review of Solar Science Mini Kit - 6 in 1 Model Building Set.